The Cleveland Foundation was an entirely new concept in philanthropy. 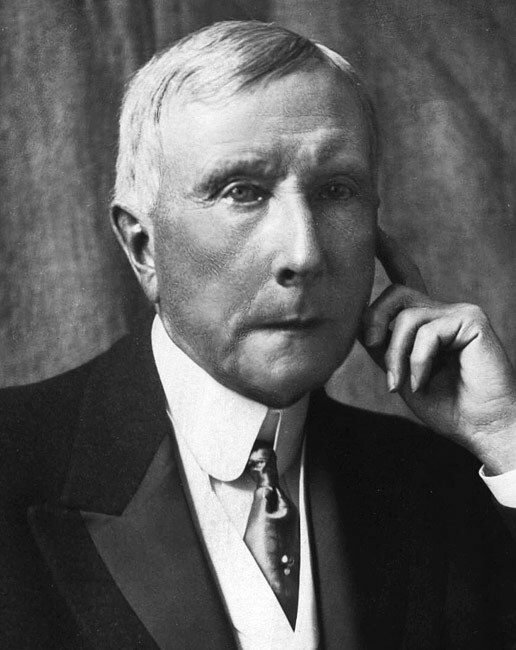 Captains of business and industry such as John D. Rockefeller and Andrew Carnegie had conceived of creating private foundations to channel their immense wealth into philanthropic activities. Goff (see video) envisioned an alternative mechanism for ensuring the honorable and productive use of monies accumulated over and above one’s immediate needs. Endowing such a foundation was a simple and affordable way for individuals of modest to comfortable means to leave a charitable legacy. Goff did not believe that philanthropy should be the exclusive province of wealthy individuals such as Standard Oil Company founder John D. Rockefeller, a client of Goff’s former law firm. 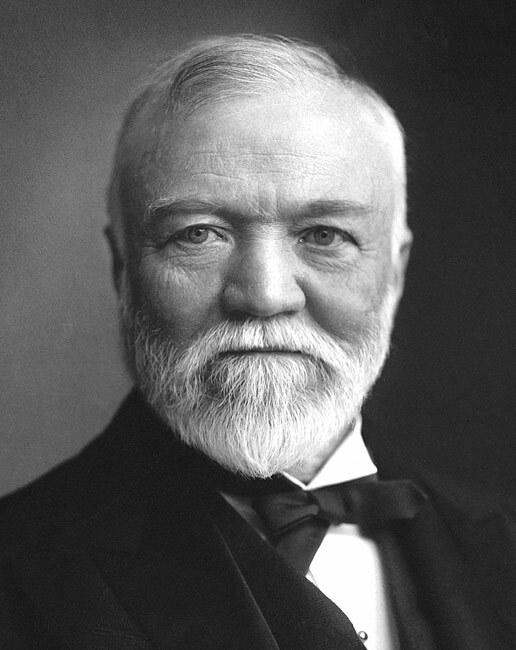 Andrew Carnegie, the “king of steel,” created a private foundation to carry out his philanthropic activities. Goff invented a simpler, more affordable mechanism to serve the charitable impulses of caring individuals of all means. Goff wisely decided that an independent citizen’s committee should determine how a community foundation’s income should be distributed, rather than the directors of the foundation’s trustee bank. Donors could be confident that a community foundation’s directors would wisely use the income produced by their gifts to respond to constantly changing conditions. And, because distributions were to be made primarily from earnings on principal, the gifts made to a community trust would form a permanent and, in time, sizable endowment. To put it in contemporary terms, one might think of Goff’s concept as a community savings account that earns interest and investment income. Citizen trustees, representing all sectors of the community, award grants from these earnings to worthy nonprofit organizations and causes. Some of Goff’s banking colleagues believed that a community foundation’s trustee banks could and should manage both the investment and the disbursement of endowment income. Goff insisted that a community trust’s income must be distributed by an independent group of citizens, of which a substantial number were to be named by the holders of positions of honor and trust in the community. 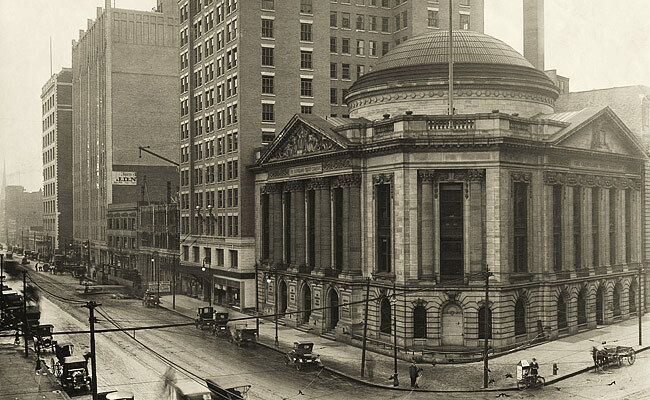 Breaking with the practice of setting up foundations as private corporations with self-perpetuating boards, he proposed that only two of the five members of the Cleveland Foundation’s grantmaking body be appointed by the Cleveland Trust Company board. The appointing authorities for the remaining three members were the mayor of Cleveland, the presiding judge of the county probate court and the chief judge of the U.S. District Court in northern Ohio. Goff’s vision of a charitable foundation that derived its powers from the people and was, in the final analysis, responsible to the people for its actions was nothing short of brilliant. Permanent but flexible … democratic in spirit but devoted to society’s elevation … “fallible but hopeful” (in the words of Ralph Hayes, the first director of the New York Community Trust)—these characteristics of a community trust were carefully devised by the founder of the Cleveland Foundation to ensure public trust in his revolutionary invention.